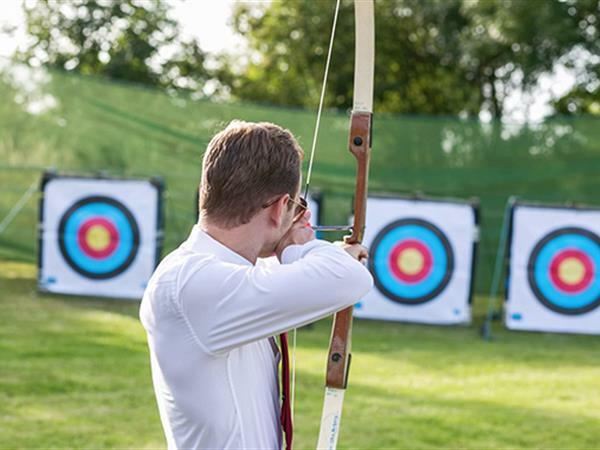 We provide all you need to give Archery a go (including an introduction session)! This can be a great activity for your team on your down-days. Trying something new can provide a great opportunity to work on communication between group members, encouraging team work and making memories that last! Contact Us to book it in!